What’s better than a natural filtration system where water is extracted from a body of permeable rock for the best mineral water, 420 feet below a tropical rainforest? This natural underground filtration rock is known as aquifer and it does more than just keeping the water clean and fresh. When the water passes through many layers of rock strata, it will be infused with essential minerals such as Orthoslicic Acid (OSA) that will enhance your overall health and well-being. 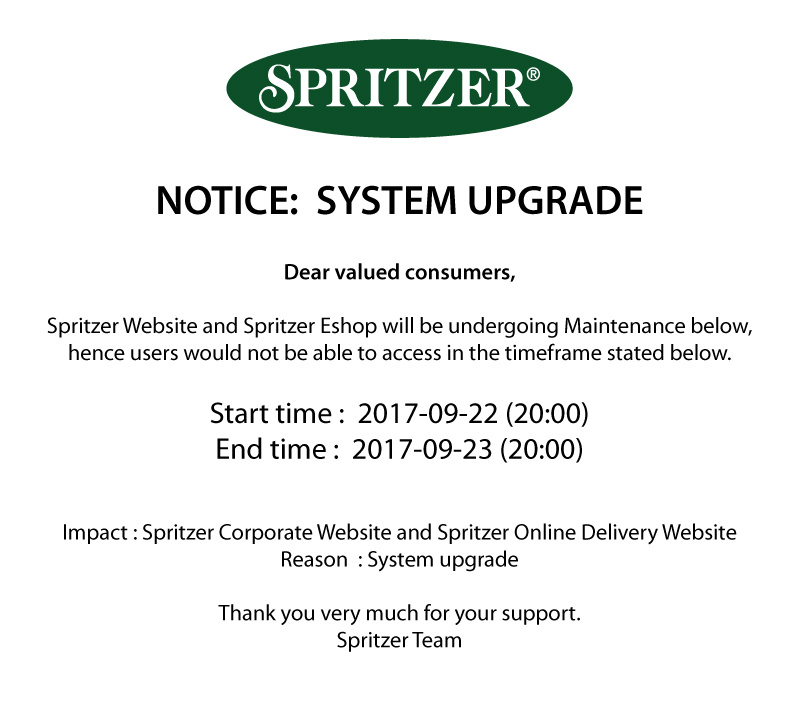 This mineral water is kept at its best quality and kept away from all pollutants through Spritzer’s unique conservation measures in its private protected reserve, because you deserve simply the best hydration. Spritzer bottled waters are clearly distinguished by their caps in accordance to Malaysian Food Act and Regulation. Since not all bottled waters are the same, distilled drinking water bottles have white caps while natural mineral water bottles have assorted-coloured caps. Natural mineral water sources from deep aquifer (100 meter) with manufacturing facilities sited away from industrial/residential area and production plant have at least 200 acre of green plantations. The natural composition of the minerals must retain its original purity with only filtration processes due to stricter controls and requirements. Typically derived from tap, distilled drinking is pure as water can be with no minerals and impurities because the process of distillation kills and removes virtually all bacteria, viruses, heavy metals and other contamination where manufacturing facilities are mainly in industrial/residential areas.